This outdoor style won’t seem out of place with the rest of your menswear staples. A comfortable, classic fit, complete with some structure and a rounded hem, lets your body breathe and move. 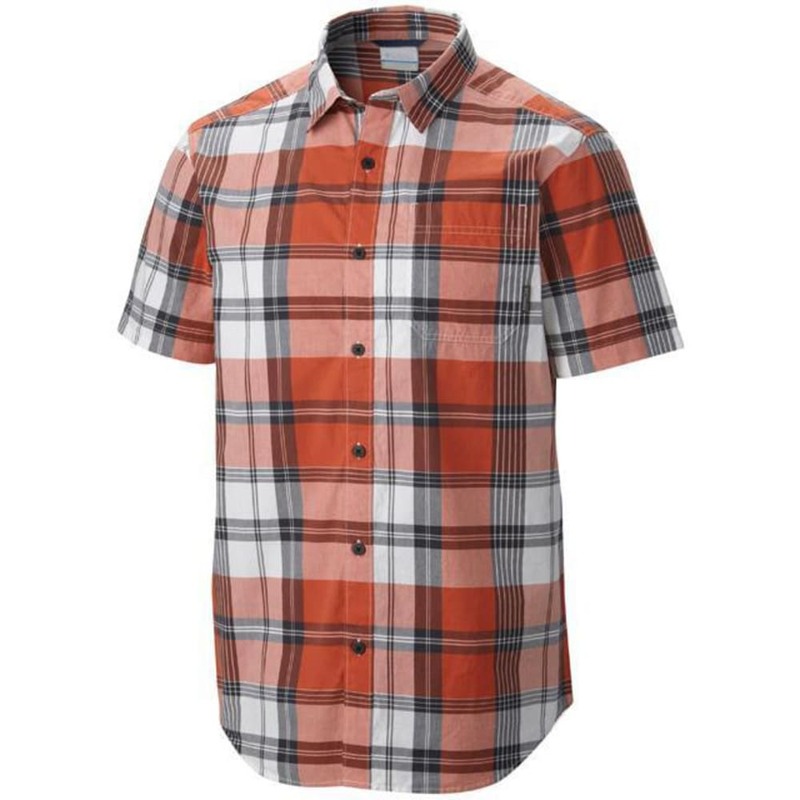 Away from the campfire, it’s an on-trend match with its plaid print and button front for your favorite slim-cut pants.